Old Town Scottsdale is about to get some additional living space. 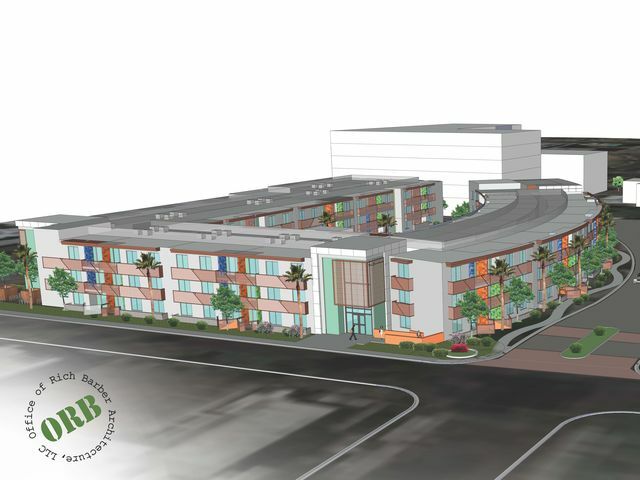 A 134-unit apartment complex called the Standard is scheduled to be built next to the Hotel Valley Ho. The complex will have eight floor plans consisting of one- to three-bedroom apartments and penthouses. Sizes will range from 650 to 1,750 square feet.